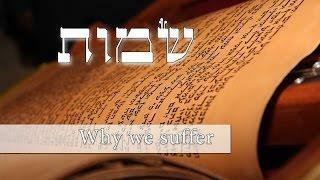 Is suffering good or bad? 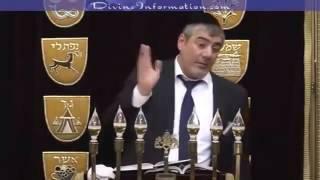 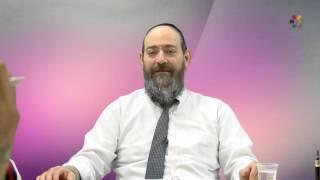 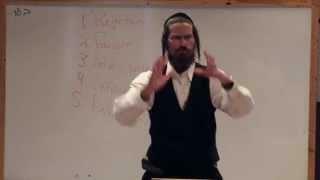 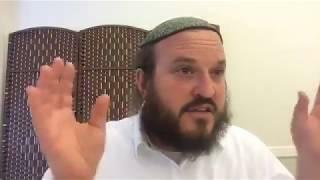 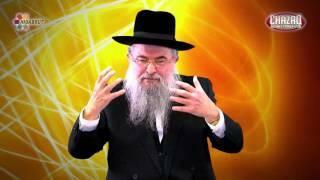 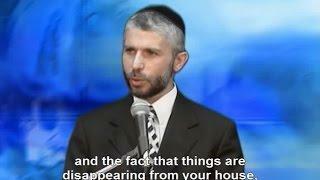 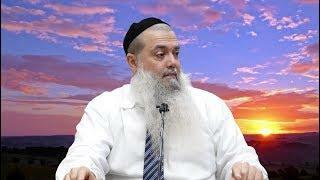 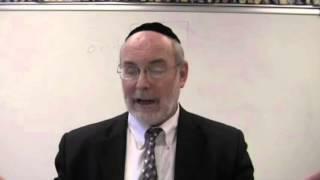 Rabbi Yitzchak Breitowitz The Book of JobWhy do the righteous suffer? 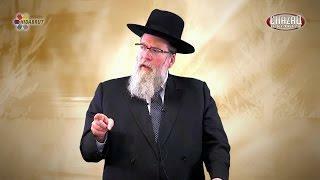 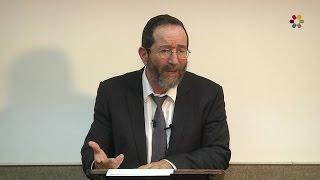 Rabbi Moshe Tuvia Lieff How should one react to pain and suffering? 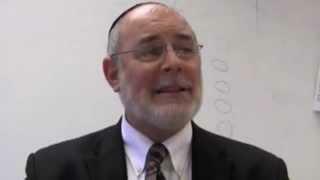 Rabbi Avraham Edelstein How can we understand the meaning of pain and tragedy? 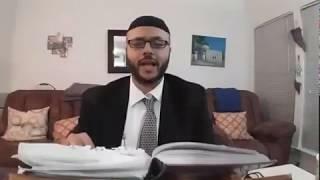 Why is there so much pain and suffering in the world today? 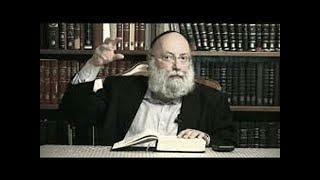 Rabbi David Kaplan A Jew has an obligation to help unload an animal buckling under its load. 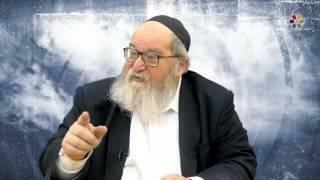 Rabbi Zamir Cohen Sorrow, pain, suffering, hardships… While life is full of ups and downs, we do at times encounter hard times and moments of tragedy and we often ask ourselves why?